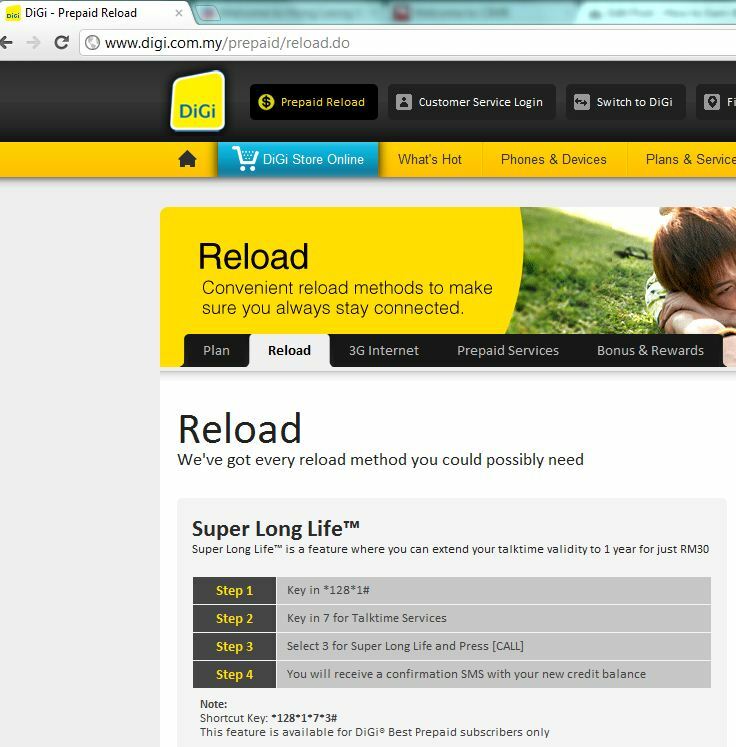 Tired to remembering when to top up your prepaid account ? Don’t want your prepaid number become inactive and have to get another new sim pack with new number ? Once your current prepaid number become inactive, you will have to get another new sim pack with new number and forced to update all your friends in your contact list. This will bring you some trouble as well as your friends. 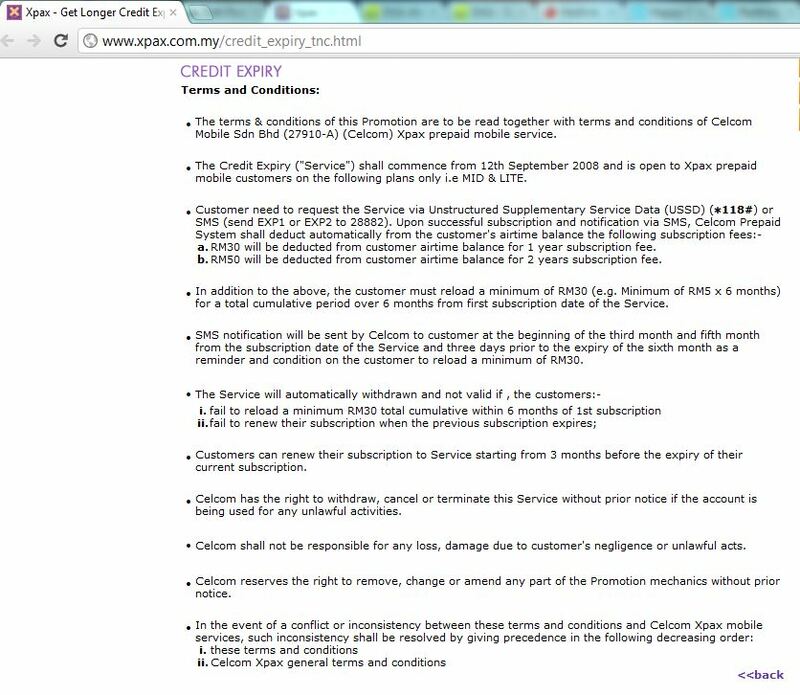 And now, you have a solution, which provided by several telcos, to let you get 1 year validity with some fees. 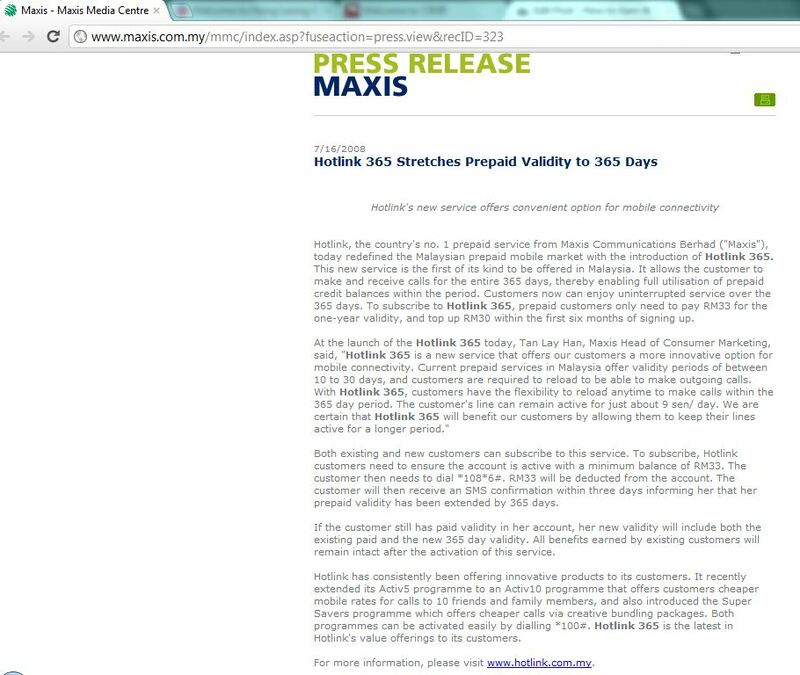 Happy Prepaid, U Mobile Prepaid and XOX are not offering any 1 year validity service. 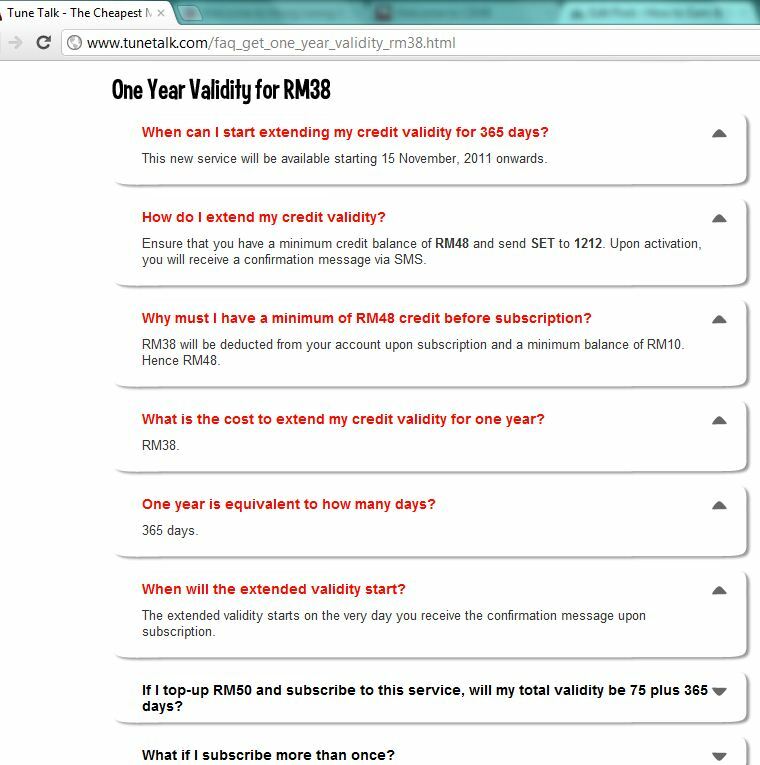 This entry was posted in Communication and tagged 1 year validity, 365, Hotlink, prepaid, TuneTalk on March 5, 2012 by RMvalues. onexox offer 28 month validity when mnp your old number. Woo hoo! Xpax internet plans back to throttle! Can surf more now, no need to worry abt pay per use!